Juice, my guy is this what we are doing? 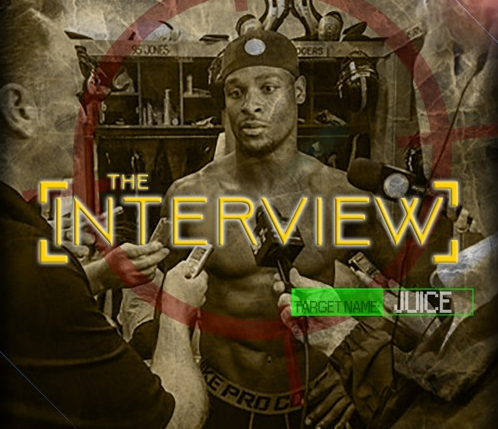 “The Interview” is the new mixtape from Pittsburgh Steeler and former Michigan State star running back Le’Veon Bell. I listened to the entire thing here are some of my thoughts…. They are random but here they are. “Come Back 2 Me” honestly isn’t bad until he said “girl you make me feel like a lil dork” BRUH! Best song so far is “First Flight” which features Riggs & Maddrich. Not far off from that is “Never Better” featuring Maddrich this sample is solid the production overall on this jam is dope I just can’t get beyond Juice’s lack of ability to deliver kind of like him in the playoffs . 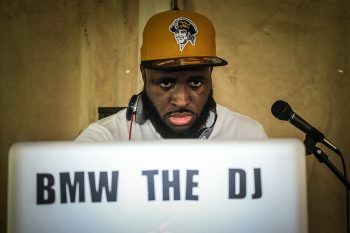 Le’Veon if you are reading this start a small label sign those 2(Maddrich & Rico Music) and get with some of the many talented producers in Pittsburgh who are already fans of you as an athlete. Add a writer in there as well and you have the makings of a potentially winning team. Contact me to help run the label day to day don’t dump a ton of $ into it. 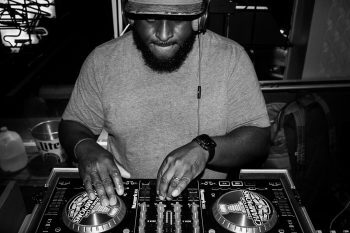 The right producer, engineer and artist can make a few bucks go a mighty long way. Just get your Dame Dash on, dance in the videos and at the shows, talk trash in the intro to their tracks. But leave the music up to those who are more talented. Football is your thing it can open up other doors for you invest your money wisely buy some real estate. You know what hit me on twitter I can without a doubt help you out here.